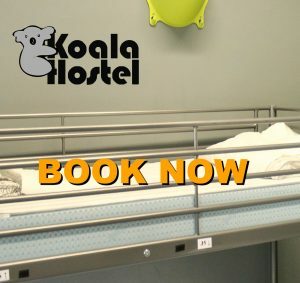 +Breakfast included +Free Wi-Fi +24h reception +No curfew +Air conditioning 24h +Big common area 24h bar, Food and Drinks Individual +Lockers +Surveillance +Bed linens & blankets included +TV and relax room +Supermarket nearby +Free Maps Nearby Public Transportation +20 minutes walk from the Duomo! +Left luggage Taxes included Check out time: 12pm!! !